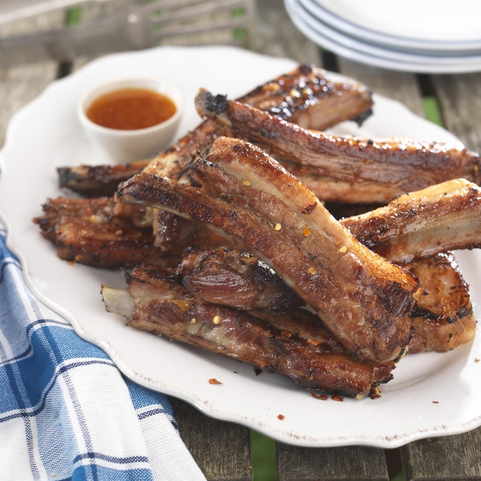 At Campbells Meat, we carefully select our pork from Scottish farms. By sourcing pigs from farms that properly care for their animals, we can ensure that the best quality of meat. Our pigs are raised by farmers which participate in the highest form of welfare systems. This makes the meat tender which results in a fuller flavour and delicious meat. The majority of the pork we use comes from Specially Selected Scottish farms which have been approved by Quality Meat Scotland. In addition to our Specially Selected Pork, we also offer bacon and sliced gammon from Dutch specialist, van Der Mey. Pork is one of the nation's favourite meats. This is mainly down to its versatility. This meat lends itself to practically any type of cooking. Meaning you have free reign in choosing how to cook yours. It even responds well to marinating. There are so many ways this meat can be cooked and served. So, whether you love a bacon butty in the morning, or prefer a gammon steak with all the garnish, you can find the meat you need at Campbell's. 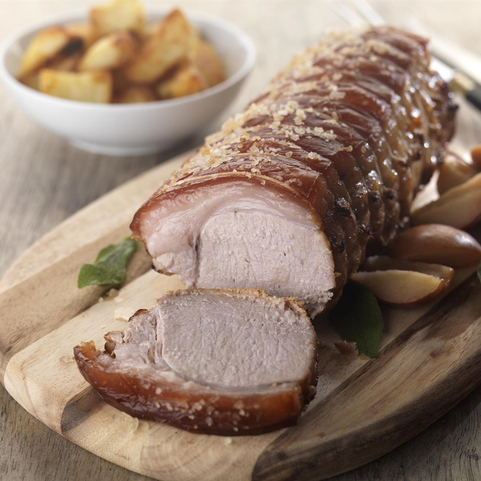 For those who can live without crackling, fully trimmed pork is naturally low in fat. In fact, it has as little as 4% and a third of that is monounsaturated. It is also a fantastic source of protein that is low in sodium. Campbells Meat has unique premises in Linlithgow. It is from here that our expert butchers prepare every order fresh on the day of dispatch. When you place an order with us, we guarantee that your meat is delivered fresh to your door. Once it arrives at your door, you have the choice of cooking it fresh or freezing it for a later date. 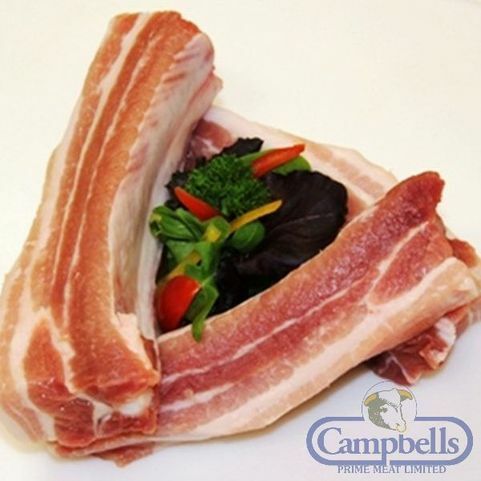 Shop the full range of fresh pork available online today at Campbells Prime Meat.